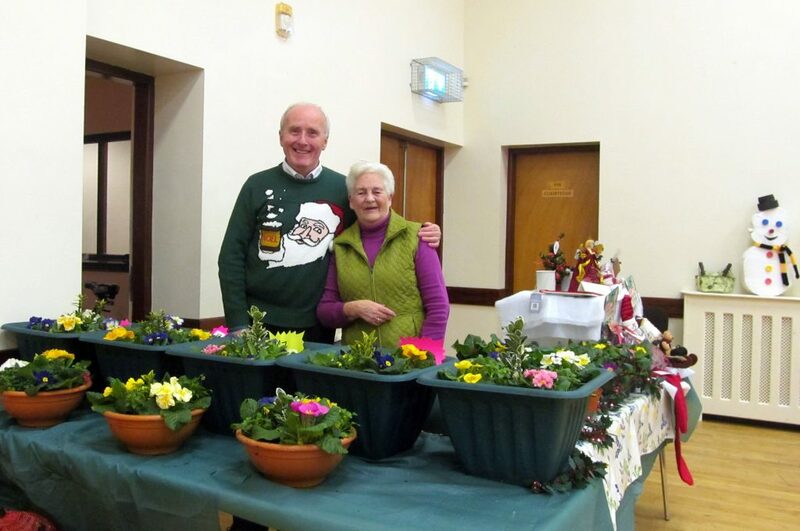 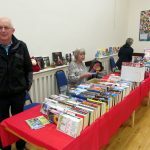 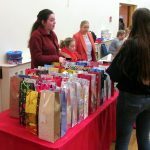 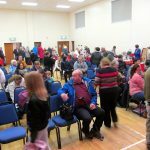 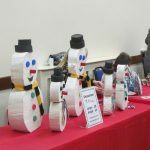 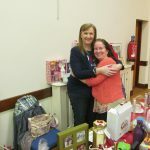 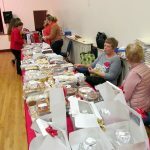 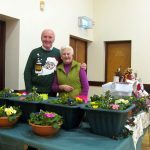 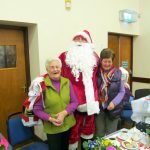 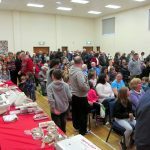 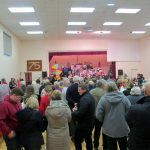 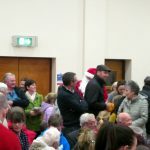 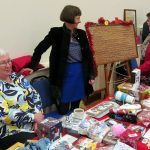 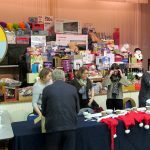 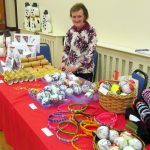 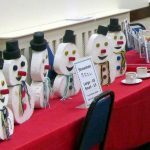 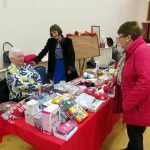 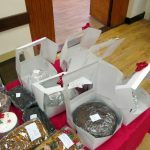 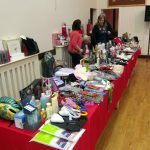 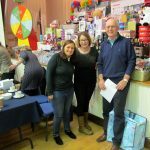 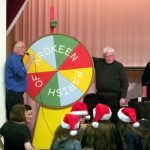 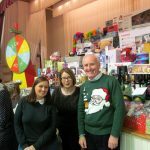 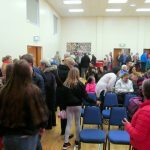 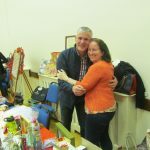 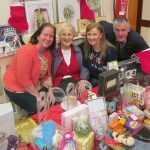 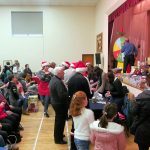 The Annual Bazaar took place on Sunday 2nd December in McKenna Community Centre. 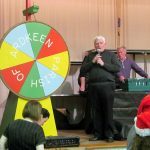 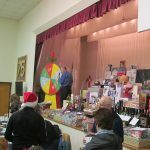 As in all previous years the organising committee ensured their was a wide range of stalls stocked with a great variety and quality of goods available for the many parishioners and friends of our parish who came along to give their support, pick up a bargain and hope to win one or more of the many great prizes available on the Rickety Wheel. 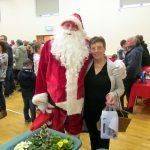 Refreshments were continually available in the Minor Hall and as the afternoon progressed Santa Claus even made an appearance!